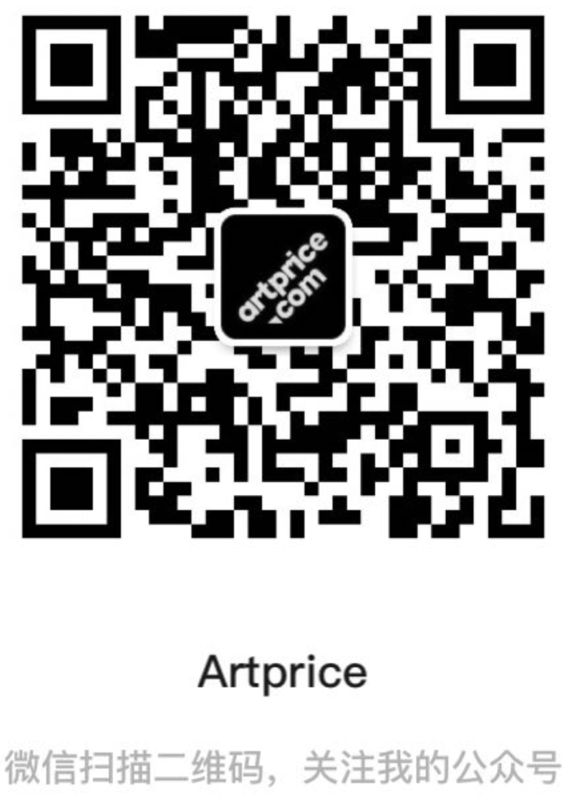 In the top right corner, log in to Artprice.com with your access codes and open your personalized space. A short message will remind you if you have an active subscription and its validity. Under "MyArtprice", click on "My account" and then on "My subscription" to check which plan you've got.